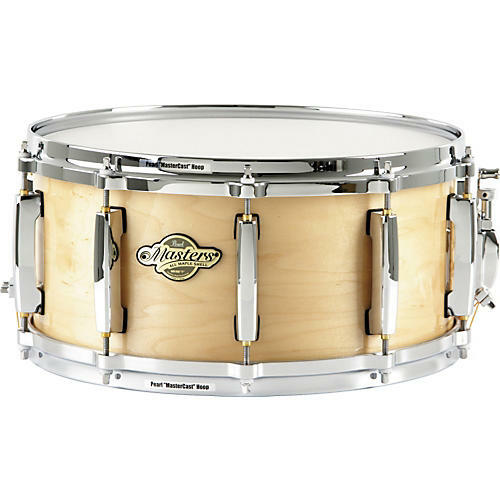 All-maple snare with the legendary Masters sound. The Pearl Masters MCX Custom Snare Drum features a 6-ply 100% select maple shell. This snare's constructed using Pearl's exclusive Superior Shell Technology (SST), and carries a limited lifetime warranty. Pearl MCX drums deliver the same legendary Pearl Masters sound and the quality you've come to expect, including Pearl MasterCast die-cast hoops.